An encounter with one of the most secretive of American military zones, Proving Ground is David Maisel’s investigation through photographs and time-based media of Dugway Proving Ground, a classified site covering nearly 800,000 acres in a remote region of Utah’s Great Salt Lake Desert. From its inception during World War II to the present day, Dugway’s primary mission has been to develop and test chemical and biological weaponry and defense programs. After more than a decade of inquiry, Maisel was granted rare access to photograph the terrain, testing facilities, and other aspects of this deliberately obscured region of the American atlas. 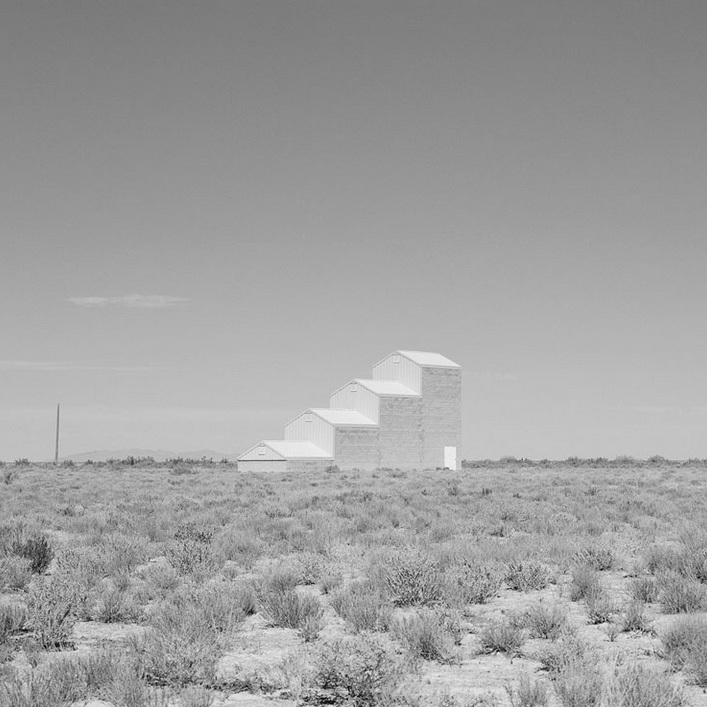 Comprising aerial and on-site photographs made at Dugway, this body of work explores questions surrounding military power, national security, land use, and the limits of technology and human endeavor. 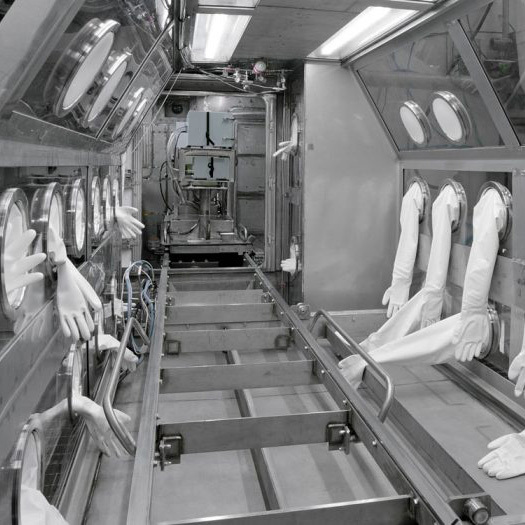 Whether in the form of abstracted test-grids through which clouds of chlorine gas will drift, the nested circles of chemical-release platforms, or uncanny laboratories built for neutralizing biological threats and decontaminating battlefield toxins, the spaces of Dugway suggest an encounter with substances better left undisturbed, with dormant materials we shouldn’t awaken. 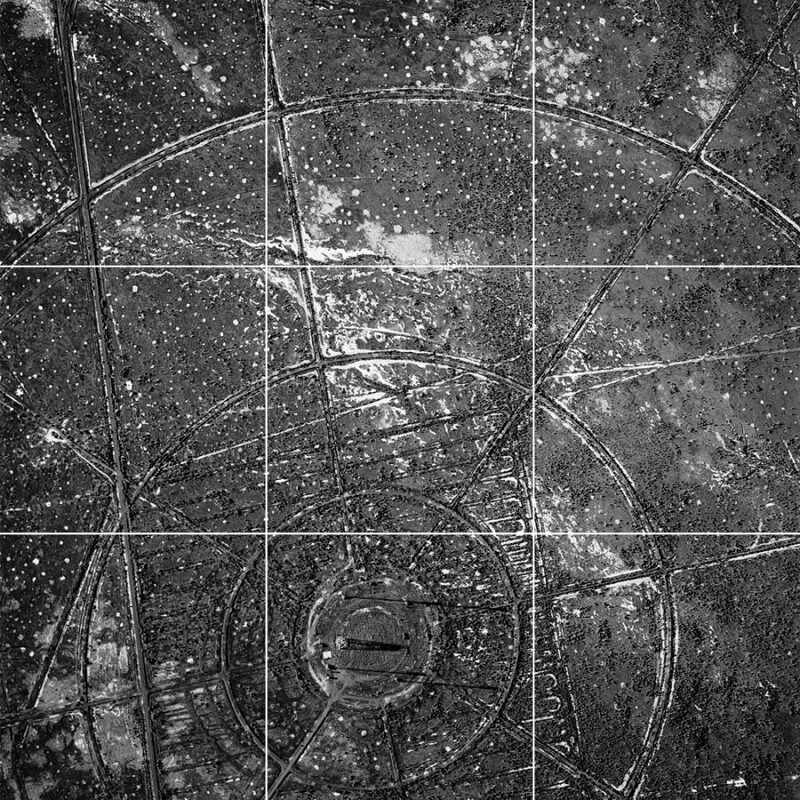 Looking down from above reveals colossal weapons testing grids inscribed into the land, as though the line drawings of Agnes Martin or Sol Lewitt had been taken to a violent and poisonous extreme. 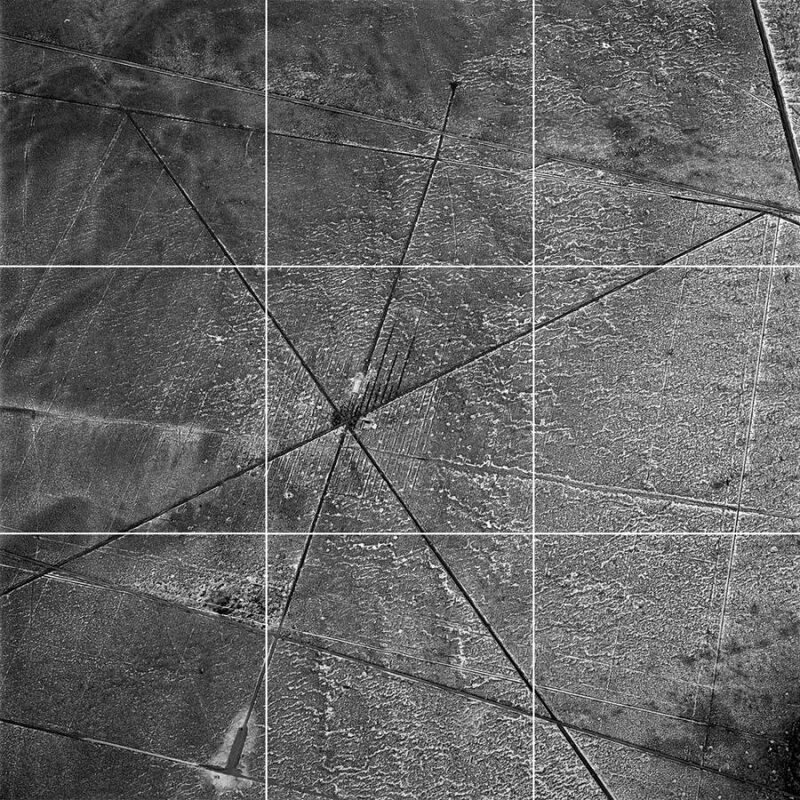 Maisel subjects his aerial images of Dugway’s test grids to an additional gridding process: a template is inscribed over the photograph, much as land is gridded for cartographic purposes. Two methods of rendering overlap, creating hybrid, fractured spaces.